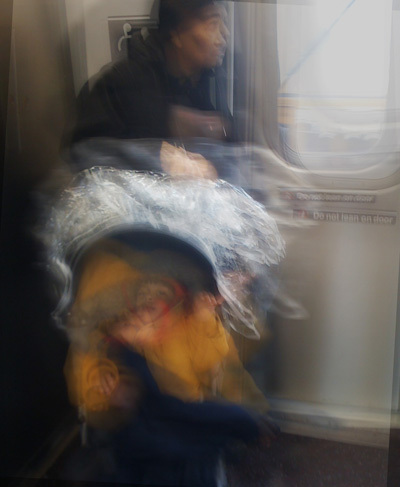 Photos taken on the J line traveling into Manhattan. This page contains a single entry from the blog posted on May 5, 2008 5:39 AM. The previous post in this blog was Hope and Keap. The next post in this blog is LSD: Insight or Insanity?.